Claire Braves the Shave for Macmillan Cancer Support! 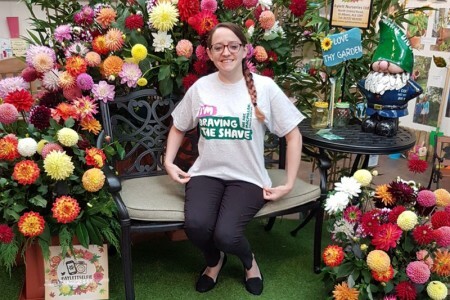 Claire from our Coffee House team will ‘Brave the Shave’ on Friday 29th September in aid of Macmillan Cancer Support. We will be taking part in the Macmillan World Biggest Coffee Morning 9.30am – 12noon on Friday 29th September – we hope you can join us to raise money for this fantastic charity! Previous Post: GTN Gold Award Winners!